The Bentley GT & GTC has a navigation computer drive in the glove box, these often go wrong with various errors including “no cd or dvd”, “dvd / cd error” & “ reading navigation error”. The cost for the new navigation system from Bentley is in the region of £3000! We can remove the navigation and repair the system and in many case with 48hrs. Most parts are kept in stock and are ready to be installed without much down time. 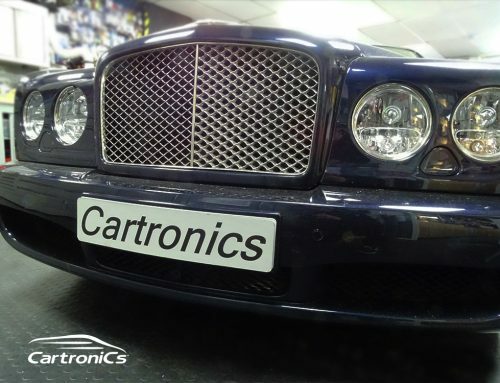 In addition we can supply Bentley GT navigation maps for 2012/2013/2014 which Bentley UK do not supply or support anymore.